Northwestern Ontario and the First Nations communities in the region are also expected to benefit significantly in terms of jobs and economic growth as a result of the construction of the Wataynikaneyap Transmission Project. One of the primary areas for local First Nations to benefit is through meaningful and lasting employment and capacity building within the communities. Discussions with community members indicated that the construction of the project is expected to play an important role in providing opportunities for young people to deepen and enhance their skills. The table below provides a list of relevant job classifications associated with the construction and development of the Wataynikaneyap Power Project. Many of these would be considered high-skilled jobs. Wataynikaneyap’s goal is to maximize Indigenous employment on the Project through relevant, partnership-based training, and to create long-term, transferable skills that will provide positive socio-economic outcomes for the region as a whole. Wataynikaneyap is to follow the guiding principles moved by a Chiefs Resolution. Click here to learn more of the guiding principles. Peak employment is expected during the construction stage. Further detail on 3 of these activities is provided in the section below. The Community Liaison project is designed to gather input from partnership communities to develop a strategy or strategies on how First Nations communities can capture benefits in training, education, economic and business opportunities that are created from the Wataynikaneyap Transmission Project. Community Liaison workers have and continue to be trained and set to work within their communities sharing and gathering information through meetings, interviews, surveys and workshops. There have been numerous workshops, conferences and information sessions to date, community members can contact their Community Liaison to access the reports about the sessions. 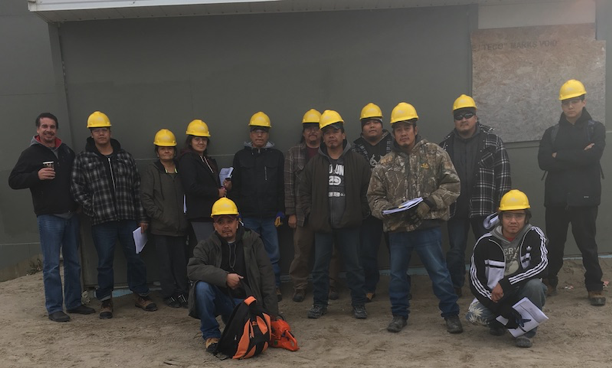 In preparation for the training program, the First Nations team completed a Readiness Plan that included a training gaps analysis and an assessment of First Nations through the Remote Electricity Readiness Program ("RERP"), which is on-going. A socioeconomic impact assessment was completed for the Watanikaneyap Transmission project that indicated during the construction period, the project would create roughly 261 direct jobs in Northwestern Ontario. 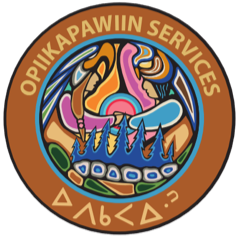 Wataynikaneyap has also identified indirect jobs from spin-off activities and support services. A comprehensive training program was developed with input from the Readiness Plan and the support of a training committee with measurable goals. The training project is funded fifty percent by Employment and Social Development Canada (ESDC) and fifty percent by Wataynikaneyap Power with the target of supporting capacity building for approximately 200 participants between 2017 and 2020. 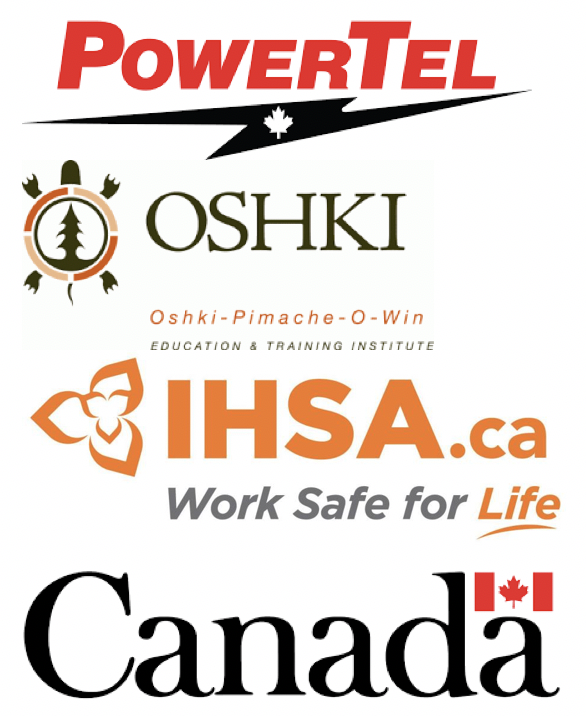 Experienced training partners include Infrastructure Health and Safety Association (IHSA), Oshki-Pimache-O-Education and Training Institute (“OSHKI”), and PowerTel. The training goal is to prepare community members with the necessary skills to meet the requirements of anticipated employment opportunities. Business readiness planning activities will help communities to identify, prioritize, and capture business and economic opportunities related to the Project. A Business Readiness Project is currently being conducted to identify potential business opportunities. Communities are identifying their current business and entrepreneurship capacity and assets. The needs analysis will define the projected business and contracted needs of the transmission line. A gap analysis will list the areas where community business need to build capacity to meet the needs of the Project. The Business Readiness Plan will describe the actions required for community businesses to be prepared to bid on contracts and take advantage of business opportunities. We want to hear from you. Connect with us to engage, share your thoughts, and receive updates about the project and how it will impact your community. Stay up to date with the project by joining our newsletter. Enter your contact information below.